Ace Cafe London is teaming up with the 59 Club’s official French Section to attend the 21st annual Salon Moto Legende Show, Parc Floral de Paris, Vincennes. 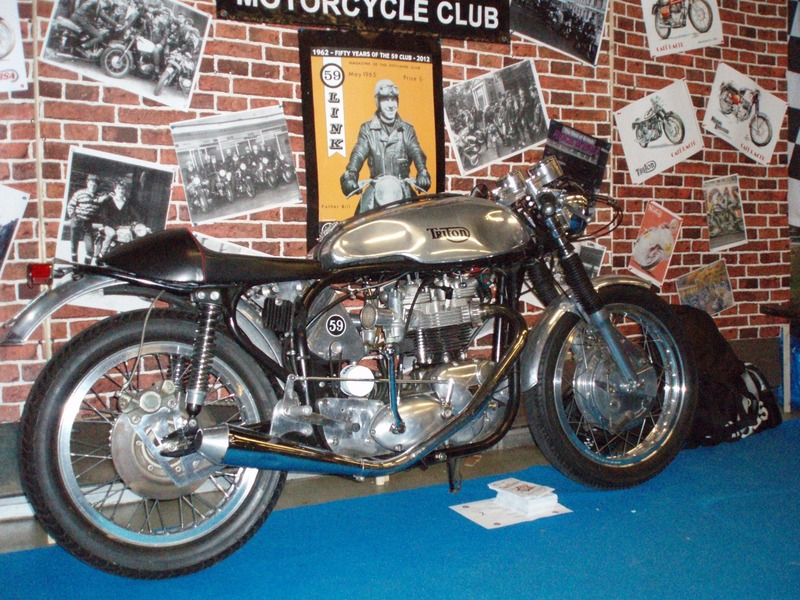 The show, with over 200 specialist exhibitors ranging from make, model, marque and area motorcycle clubs, to those of restorers, builders, manufacturers and importers, and the all-important autojumblers, this year includes both Triumph and the Honda CBX – each being the feature bikes of two special celebratory showcases. Alongside the all new Ace 80th anniversary items, the Ace presence and display at the show will include an array of Ace Cafe, Rockers and StoMoCo gear, as well as “Ton Up Rockers” “Gear with Grit” from Red Torpedo, sponsors of the TT Red Riders ( including Guy Martin, Conor Cummins, John McGuinness and Lee Johnston), together with the critically acclaimed 312 page book “Ace Times – Speed thrills and tea spills, a cafe and a culture”, by author Mick Duckworth. Come along and join us in celebrating the 80th anniversary of the Ace Cafe having originally opened in 1938.